to cultivate globally aware citizens. 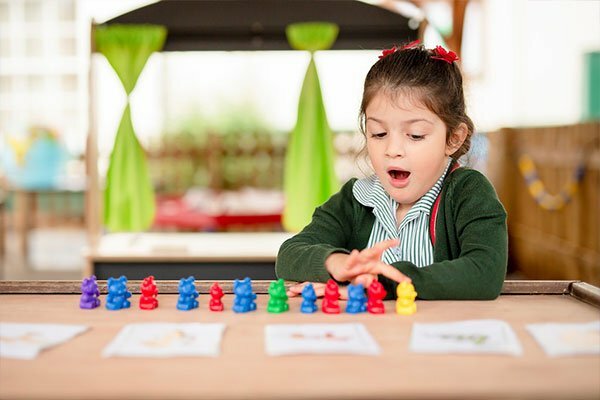 Fairstead House School and Day Nursery is a leading independent school and nursery for boys and girls aged from three months to eleven years in Newmarket, Suffolk in the heart of East Anglia. It is within easy reach of Cambridge, Ely and Bury St Edmunds, with excellent access from the A14, A11 and A142. Pupils come from Cambridgeshire and Suffolk. 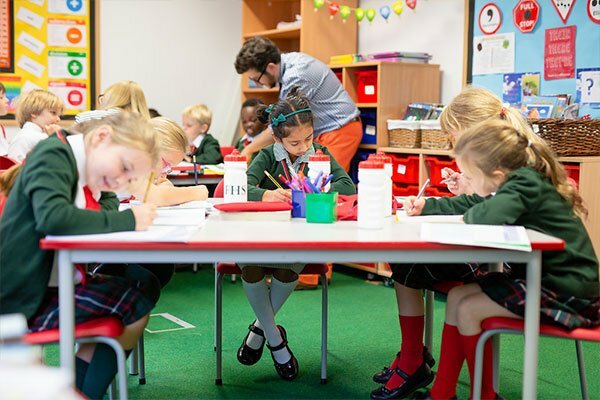 It was judged excellent by the Independent Schools Inspectorate and is a member of IAPS. Breakfast Club and After School Care allow children to be looked after between 7.30am until 6.00pm. Our pupils are happy, confident, challenged and encouraged to reach their potential with us academically, socially and emotionally.